or electronic items needing to be disposed of. Electronic waste - usually called "e-waste" - refers to any and all electric or electronic items needing to be disposed of. This can include - but certainly is not limited to - old cell phones, televisions, computer towers or inkjet printers. As technology has continued to advance, so has the amount of e-waste being produced globally with nearly 41 million tons of electronics being tossed each year. Along with the alarmingly large amount of this type of refuse is the problem of how it's being dealt with. Important to note is that government institutions collectively generate a significant amount of e-waste. This includes national government departments, provincials departments, municipalities and state owned enterprises. 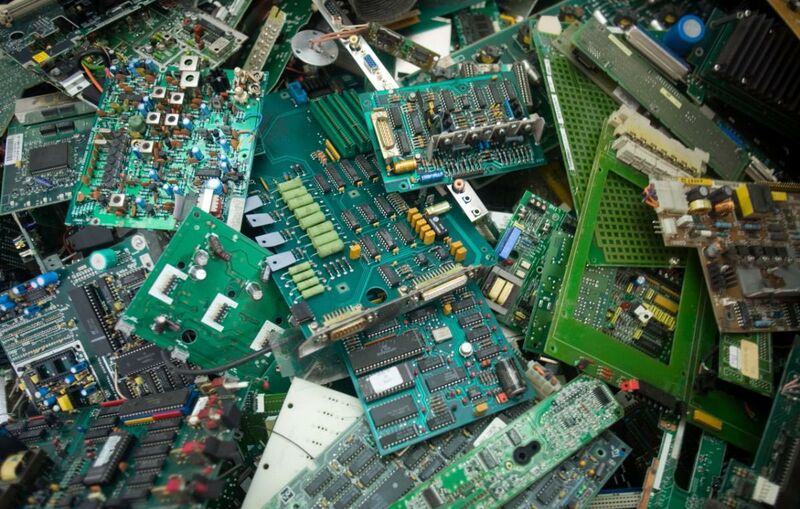 Most of the components of e-Waste are recyclable. Whilst this may seem to be a huge challenge, there are simultaneously huge economic benefits for citizens of South Africa, opportunities for job creation and poverty alleviation and entrepreneurial opportunities from a well-planned, strategically resourced, well regulated, managed and controlled e-Waste system. H Jooste Aircon and Electrical Recycling (Pty) Ltd, trading as A&E Recycling, is a Richards Bay based e-waste Recycling Company specialising in Disposal of e-waste in proper and scientific manner. 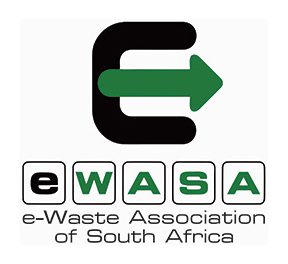 We are authorized E-Waste recycling firm and a member of E-Waste Association of South Africa. We help organizations in economical and a responsible manner of disposal of e -waste through techniques that have taken years to develop. 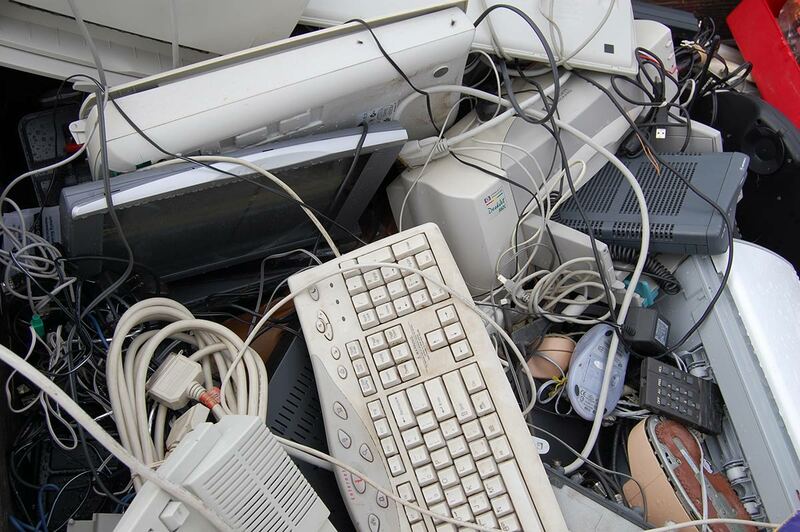 The A&E Recycling company is available to assist you in disposal of e-Waste in a proper and scientific manner. We are committed towards creating a quality e-Waste recycling program to assist organizations in treating their e-Waste in a safe manner. Most companies now pay large sums of money for the removal of their E-wastes, but we have a solution. We will come by & pick up your entire e-Waste for efficient recycling. We completely recycle all types of e-waste including plastic and metal. Each piece of equipment and/or material is disassembled carefully and eventually utilized as feedstock for various raw material extraction processes (including smelting & refining). Our environmental policy includes zero landfill tolerance, all equipment, including all hazardous substances will be processed according to the globally certified methods. Not because we can, but because we want to, but most importantly it has to be done. We recognized a growing problem and be part of the solution and have developed a company around this desire. We do what we do for our customers, whoever they may be, so that they have a partner that they can depend on to solve their e-waste problems. Generally, we provide independently certified electronic-waste collection and recycling services to everyone. Our most valued asset is our Team, who are technically qualified professionals who are committed and capable of providing an innovative and cost effective solution to challenging recycling requirements. In pursuit of perfection, these professionals are continuously upgrading and fine-tuning procedures which offers each client using proven methodologies, extensive testing and long term solutions to your recycling problems. The A&E Recycling company uses proven and tested methods, giving meticulous attention to government policy, legislation & needs of our customers. We begin by collecting e-waste materials, transporting them and sorting them based on recyclable or hazardous type. Our trained personnel eventually disassemble each machine into its component parts, plastics and metals and prepare everything for raw material extraction. We use this basic method to eventually completely recycle all E-waste. We use this simple method because it enables us to maintain our flexibility within an environment of constant change. We position ourselves such that we can adapt to change and take advantage of new, beneficial and effective recycling technologies. A&E Recycling ensures that only the best in the business will transport your material. We understand that using licensed professionals will increase efficiency and security and decrease risk of improper handling. Comply with dumping laws & regulations. Assist organizations in disposing of unused or obsolete computers and electronic equipment. Save money by eliminating the hidden cost of storing obsolete computers. Maintain the security of proprietary corporate data and intellectual property. In addition to being a risk to the environment, e-waste also poses a potential security threat to both individuals and businesses. If a hard drive is not properly erased before it's thrown away, it can be opened, potentially putting sensitive information in the hands of the wrong people. Credit card numbers, financial data and bank account information can all be obtained by those trained to do so. There are large organized crime rings in the country who are specifically dedicated to searching through discarded computer drives for data. Moreover, like any good compliance program, automation makes it easier. If an organization uses a device management program to automate its IT assets, proof of destruction can be linked to the program so it can provide the basis for audit control. Dump any portion of computers hardware/high-tech junks as landfills. Throw trash in streets causing environmental hazards. You too can be a part of it. Please proceed to look around for e-Waste and we look forward to working with you. The only request we have for you as a responsible computer user, is to make the contact and we will do the rest. We look forward to serving your local computer recycling needs!